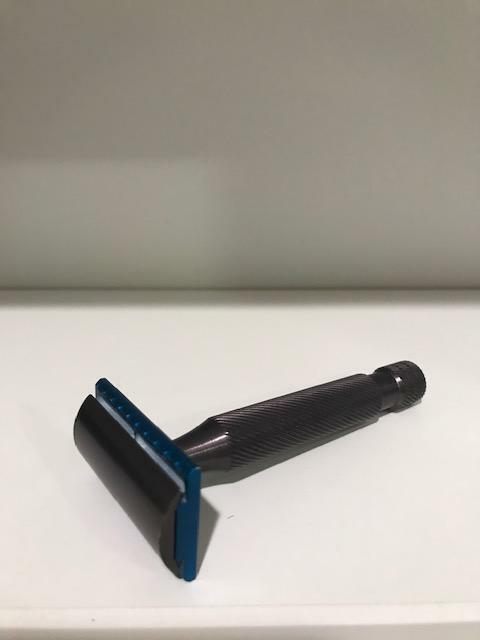 Looking to sell this sparingly used ATT Calypso razor. Comes with the original Calypso handle as well as a bonus Razorock SS bamboo handle to alternate with if you want the extra weight. Presents as new. Retail is 96.00 without the bonus handle. 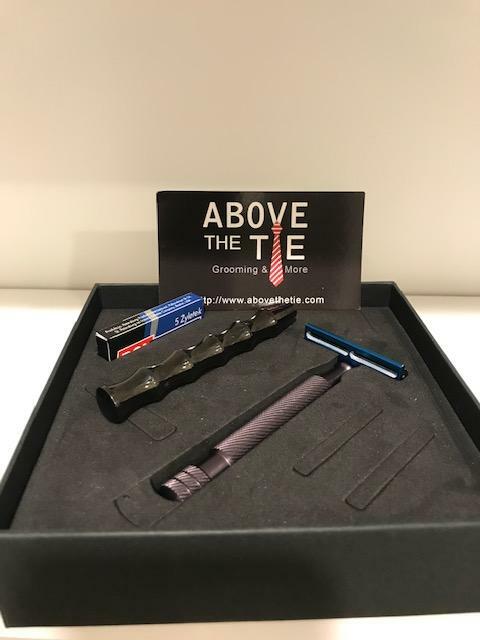 Get yours here for 75.00 USD shipped Canada/US. No international.